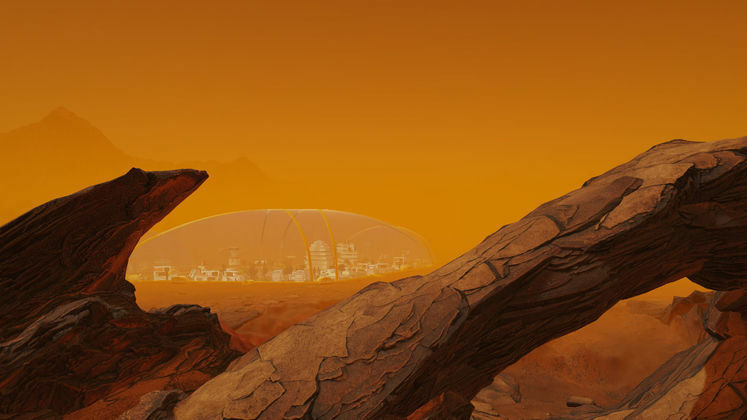 Surviving Mars has never been a particularly easy game to, well, survive in. 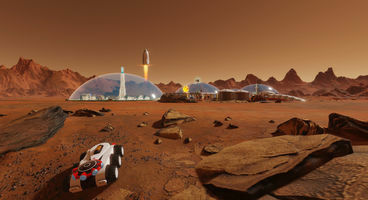 Players have to contend with all the usual difficulties of putting down roots of a potentially thriving settlement, but with the added complexity of doing so on Mars. Surviving Mars’ upcoming update aims to make things even harder. 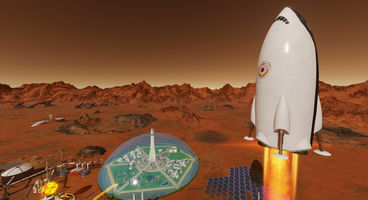 Surviving Mars: Space Race is a major upcoming expansion pack for the popular civilisation simulator, which will provide an additional layer of complexity to the game in the form of other AI-controlled and competitive colonies who will try to beat us to the finish line. We’ve covered the basics of Space Race already, but not only have we recently learned the official release date and pricing details of this substantial expansion pack, but Paradox have also announced Space Race Plus, which is an expanded DLC similar to what we’ve seen from the latest Cities: Skylines DLC. Space Race Plus will, then, come with an additional radio station to jam to while attempting to survive the Red Planet’s various anomalies, colonies, and other assorted problems. As an added bonus, Plus will also add no less than 25 new buildings to deck out your colonies with, which is amazing for the more customisation-oriented players among us. Surviving Mars: Space Race is slated for release on 15th of November, and will be priced at €11.69, while the Plus version will cost €17.99. If you’d like to enjoy these expansions but don’t even have Surviving Mars yet, be sure to get it via Voidu, where it’s available at a 37% off at the time of writing.